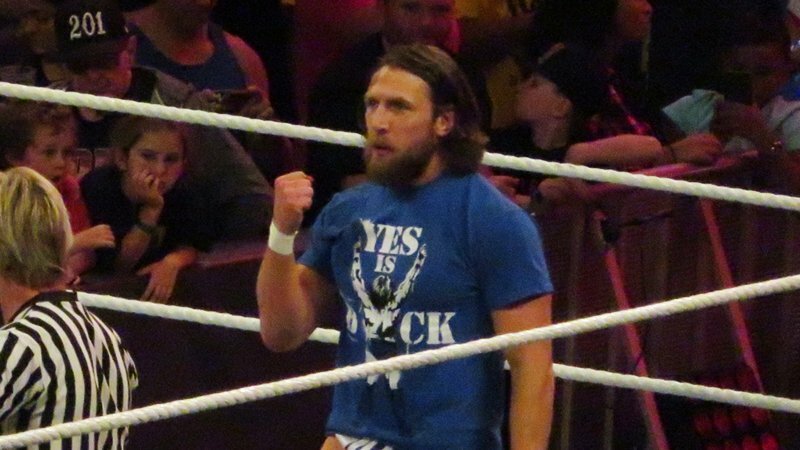 Daniel Bryan has been known as one of the greatest in-ring technicians of this generation. Long before his jump to WWE in 2010, Bryan made his name in the independents and found success all over the globe. By the time he signed with WWE, he was one of the hottest stars in the independent scene. Big things were expected of him in WWE and he wound up exceeding expectations. Becoming a multi-time world champion and eventually a WrestleMania main-eventer, Bryan’s rise to the top is one of the most memorable rises in WWE history. His “smaller” size gave him an underdog edge that saw him become the single hottest superstar in pro-wrestling at one point. In WWE, he’s faced the cream of the crop and put on some outstanding classics. We look at his five best matches with the company.